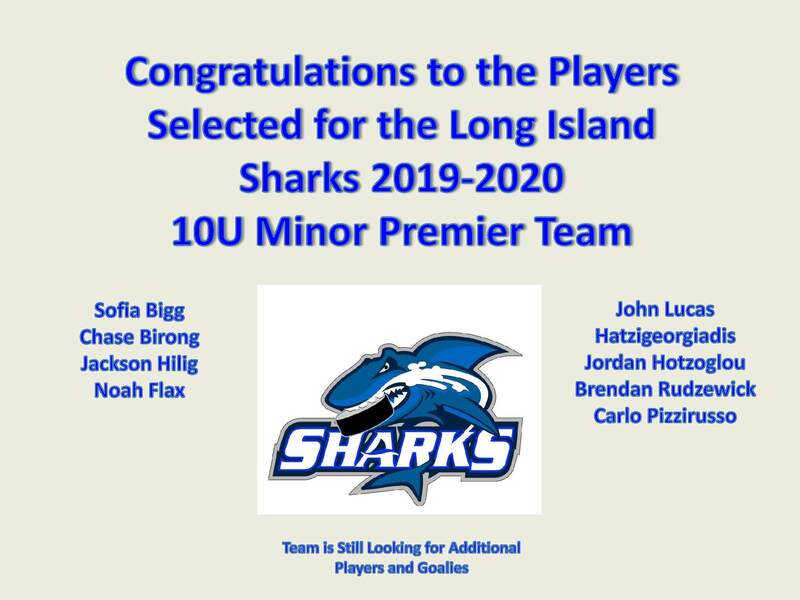 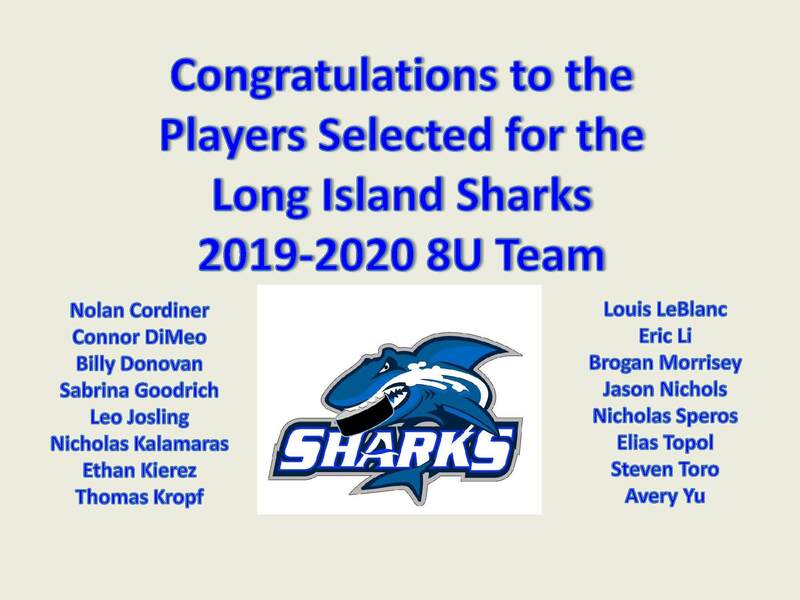 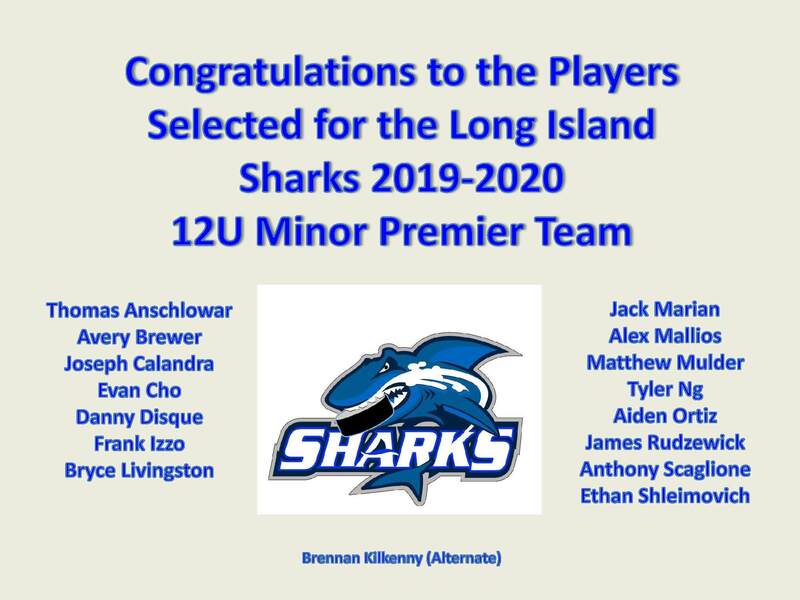 The Long Island Sharks are looking for 10U skaters and goalies (2009 and 2010) for our 10U Minor Premier Team. 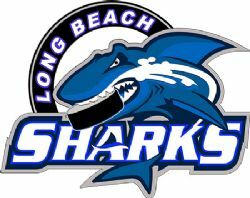 The Sharks are also looking for 12U (2007) goalies. 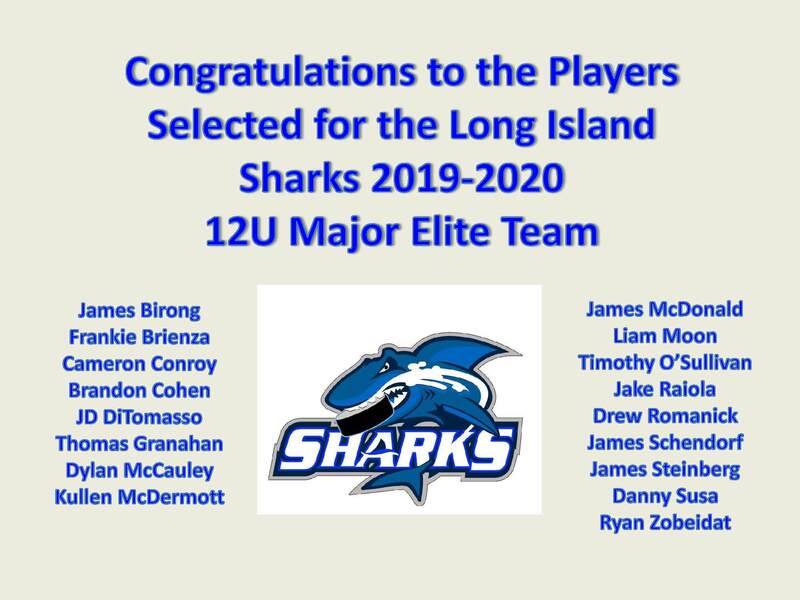 The Long Island Jawz are looking for 12U (2007 & 2008) Players and Goalies. 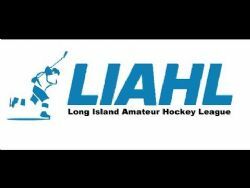 We are also looking for 14U (2006) players. 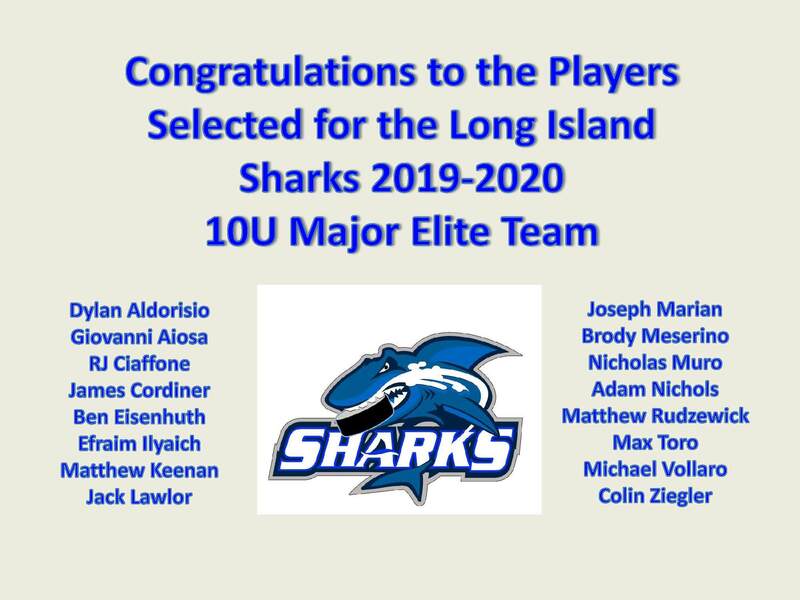 Space is limited – Don’t miss out!